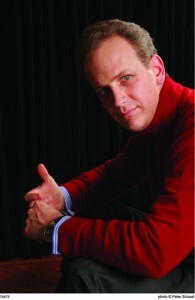 Last weekend the Louisiana Philharmonic Orchestra carried off a busy schedule. This included a double bill with superb renditions of the Rachmaninoff Piano Concerto No. 3 and the Shostakovich Symphony No 15 as well as a well-attended free public concert at Champions Square adjacent to the Mercedez Benz Superdome featuring jazz trumpeter Kermit Ruffins. 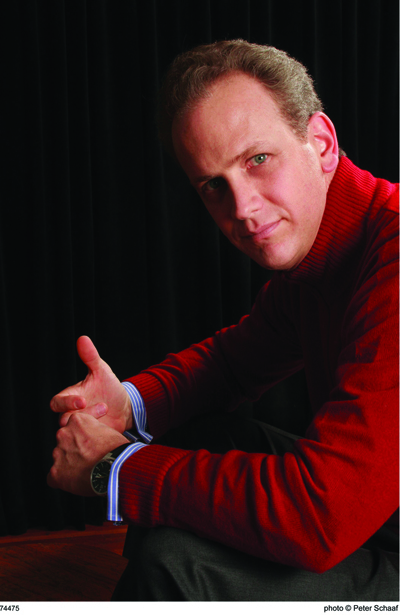 Artistic director and maestro Carlos Miguel Prieto returns to the podium at the Mahalia Jackson Theater for the Performing Arts for the final time this season as the LPO prepares for another busy weekend. The Saturday night program is noted for the Gustav Mahler Symphony No. 9 that runs nearly an hour and a half long. The New Orleans Symphony Orchestra Chorus joins with the LPO in a rendition of Johannes Brahms “Song of Destiny” (“Shickaslied, Op. 54). The final two events for the 2011-2012 season will be free outdoor concerts at Metairie’s Lafreniere Park on Wednesday, May 23 – the “Swing in the Oaks” – and a program that includes popular music, Broadway show tunes and patriotic tunes at Pontchartrain Park in New Orleans on Friday, May 25.